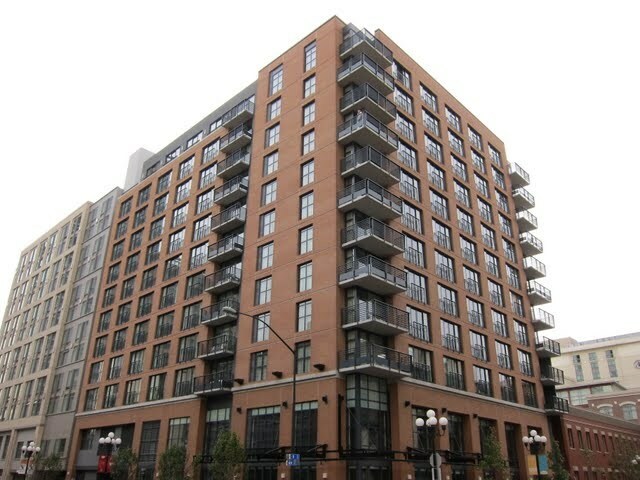 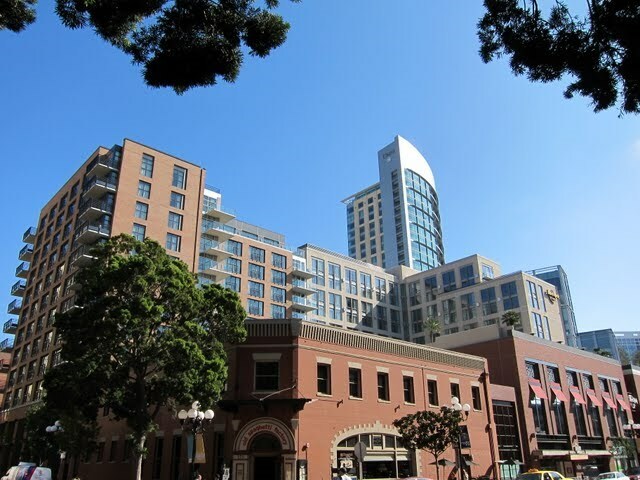 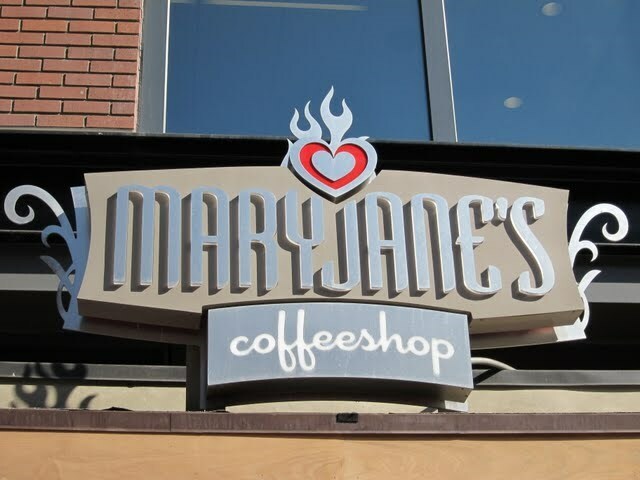 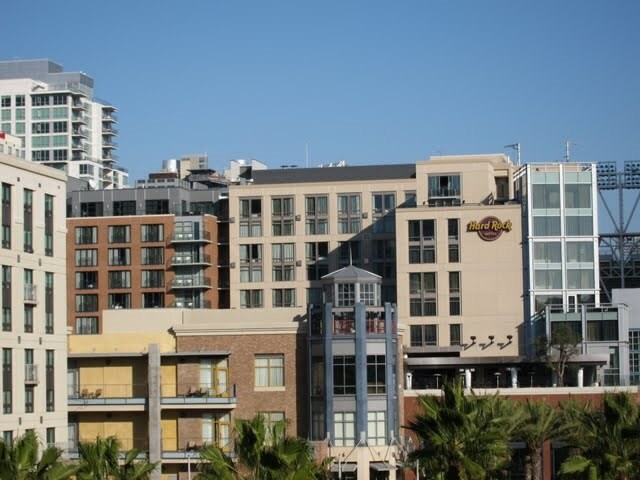 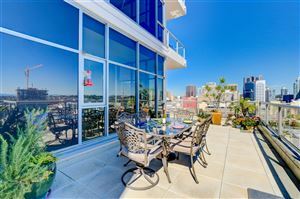 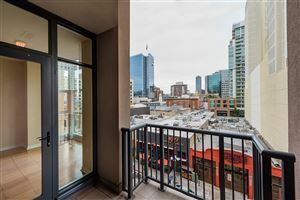 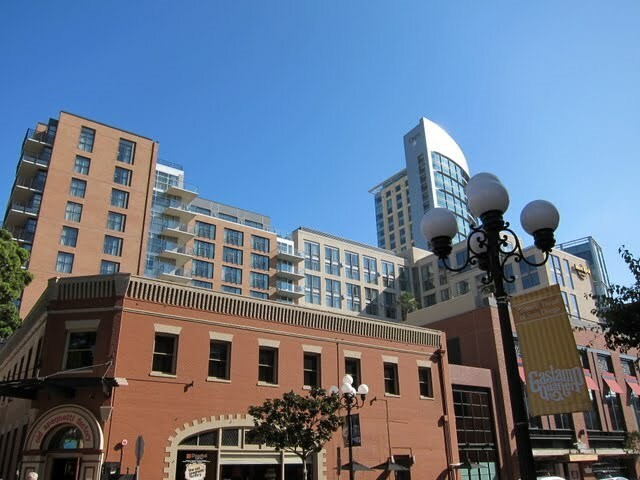 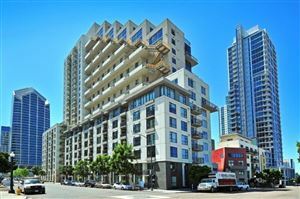 Hard Rock Condo Hotel is a condominium/condo-tel project located in downtown San Diego’s Gaslamp Quarter (92101). 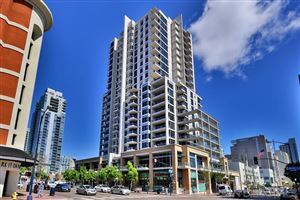 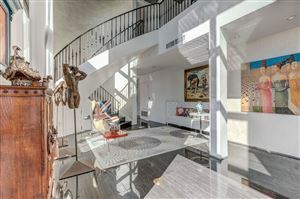 Somewhat of a hybrid and limited investment, owners of Hard Rock condos do enjoy V.I.P. 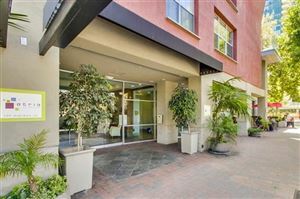 and special privileges above and beyond guests of the hotel.